Structure of Creation Course | Lesson 4 – How do We Make Corrections? Lesson 4 – How do We Make Corrections? The Spiritual Reality is comprised of five Worlds that are actually five degrees of concealment from the Creator’s Light. 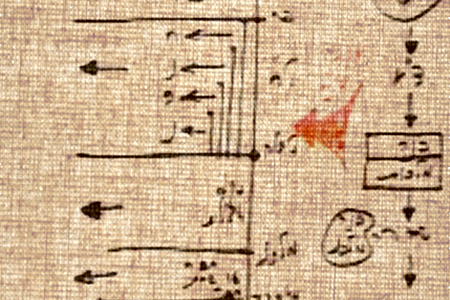 For Man’s correction, the most significant world is the World of Atzilut, also called the “World of Correction”. It is a world in which the correction of our Soul is carried out in practice. In lesson 4, we’ll learn about the emergence of the World of Atzilut and Its structure. Nature operates by a law of bestowal & love. 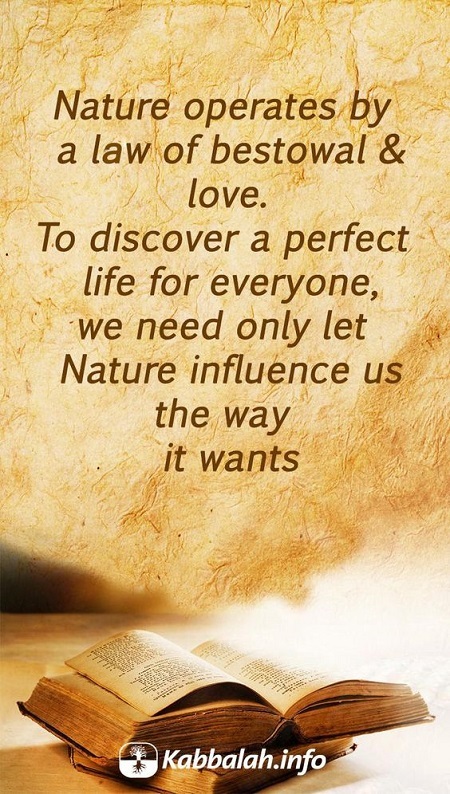 To discover a perfect life for everyone, we need only let Nature influence us the way it wants. The Creator’s commandments are the laws of nature—both the laws of nature of our world that we partly see, understand, and know about, and the laws of the upper nature that is concealed from us—which are based on the attributes of love and bestowal, mutual cooperation, and understanding. The system is built so that if we are normally incorporated in it and fulfill our role, taking our niche in nature, all of nature operates harmoniously, thus filling each of us with harmony.